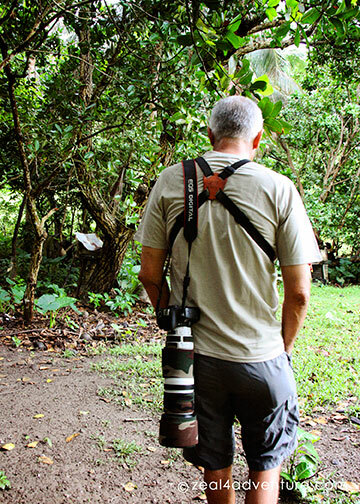 “Wanna tag along?”, invites my birder friend, Christian. “Why not?”, I’ve never seen an owl before. Not that I’d see it up close, I realized when we were trekking in the woods… at night, obviously, they’re nocturnal creatures. Duh. I’ll need binoculars and a strong light, which I am hoping Christian has. Turns out we didn’t need them because it started to rain. We took shelter in a house nearby and when it didn’t let up, we decided to call it a night. Owl watching, day 1 – fail. Basco is best known for its rolling hills. 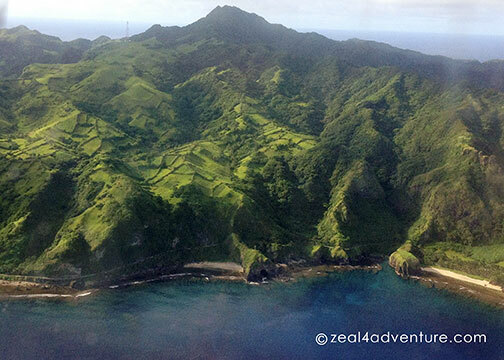 It also is the capital of Batanes and where the airport is located. Aside from the beautiful aerial view of its landscape, the first thing that greets you is its airport. Small and unassuming but tastefully designed. It has a charm of its own. Given that the province is somewhat isolated from the mainland, making use of whatever is available has made the Ivatans quite resourceful. They have, and I dare say, an eye for beauty… but who wouldn’t if you are surrounded with natural beauty all your life? 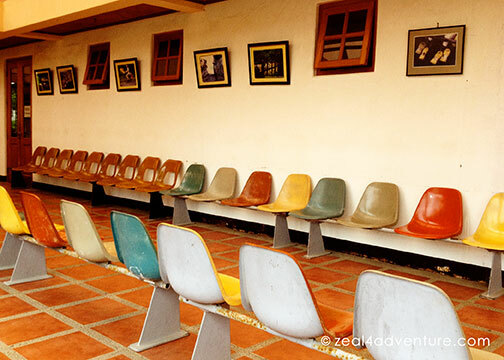 These ordinary bucket seats, made attractive with the play of colors, left a lasting impression. 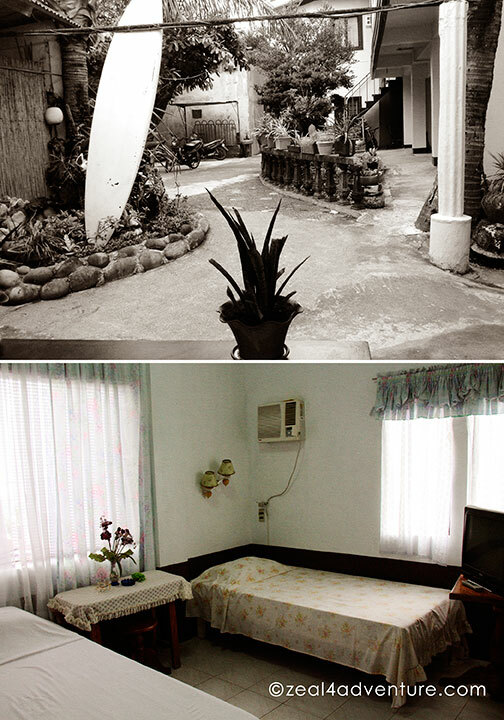 Many accommodations are in Basco, to be close to the airport perhaps. We stayed at Shanedel’s Inn and Café. A simple family run inn named after its owner, Dely and her late husband Shane. Its location plays a big factor in its popularity, particularly among regular visitors. Even after Shane’s passing, Dely takes the role of excellent host, helping out however she can. Shanedel’s, albeit on the tired side, still possesses captivating views. From the veranda, on the right is Naidi Hills with the lighthouse standing tall from a distance. 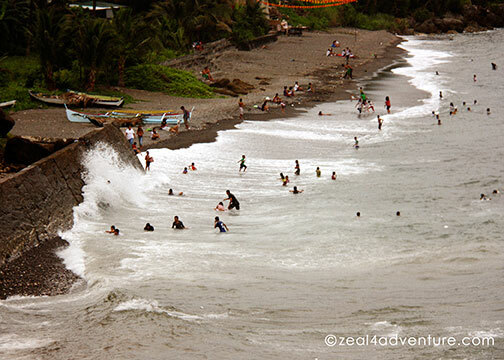 On the left is the beach where locals play in the waves. 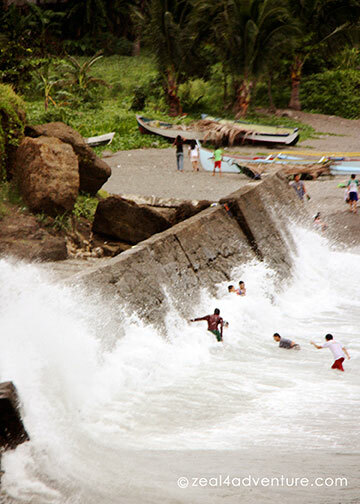 So used to it, the kids seemed unfazed but rather enjoyed the big waves. Japanese Paradise Flycatcher. That is what C hopes to see on this trip (outside of that owl). We woke up early to join him on another birding expedition. 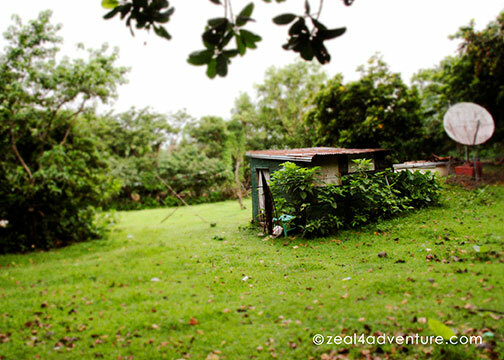 The guide brought us to a private lot just 10 minutes away from Shanedel’s. 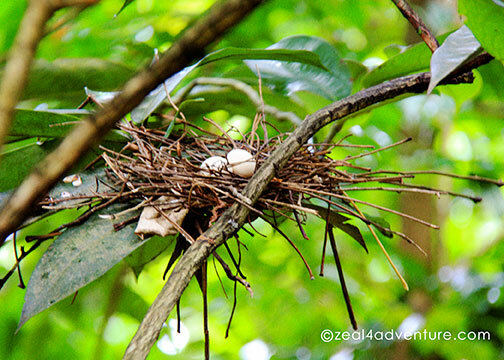 We had our sights on a bird’s nest perched on a tree, hoping it is our bird’s nest. Birding is not for me… there was a lot of waiting and this kept me company. Patience is a virtue. After an hour or so there they were, first the female and not too long after, the male appeared. Credits: Photo courtesy of A. Carag. My shot sans the bird. This was a different nest — closer for a shot in my camera. I didn’t have this. A preferred lens for birding. 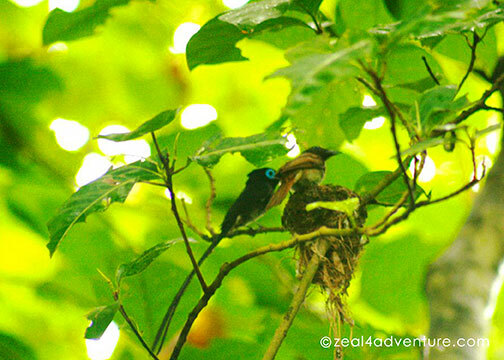 Bird watching, day 2 – success. And with that, we celebrated with the best organic burgers in Basco. Zantan’s is a small eatery right beside Shanedel’s. 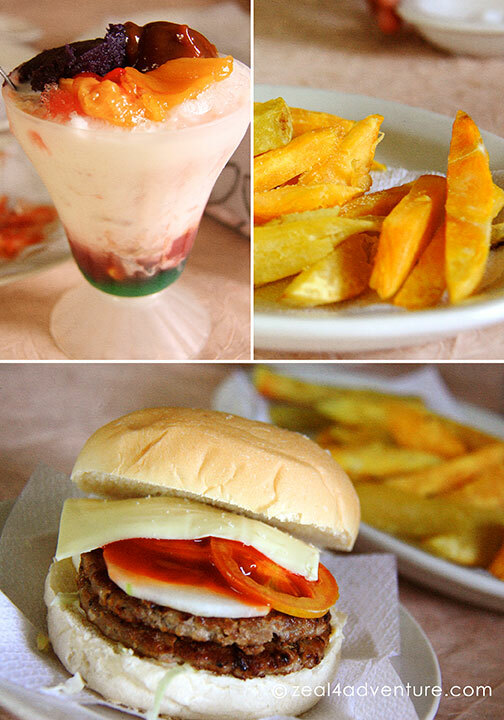 And with the burgers, I had sweet potato fries on the side and finally, halo-halo for dessert. Stunning landscapes and sceneries up next. Stay tuned. 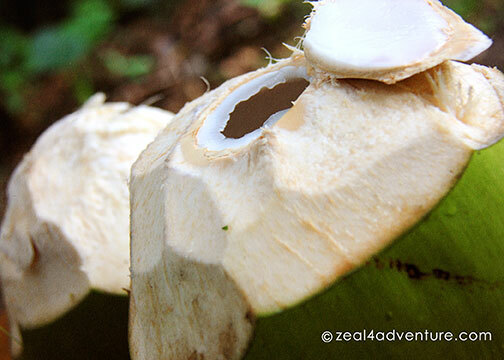 What a nice adventure, what a stunning place… Thanks for sharing. The scenic sights are terrific! And what an eventful day! 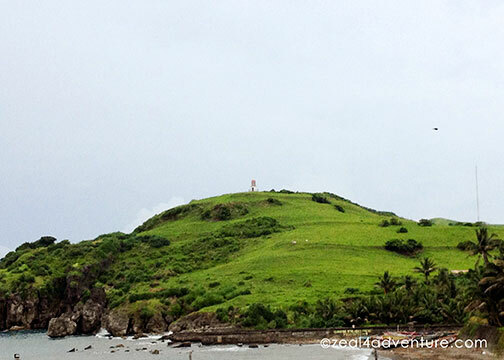 ah, gorgeous Batanes! the halo-halo is mouth-watering! Fun tour!! Boom & Gary of the Vermilon River, Canada. Look like a nice place for vacation. Thanks for sharing. Hahaha, that lens weighs at least 5 lbs! A photographer’s dream lens. My eyes are feasting on the views and food! this place is like paradise. thanks for sharing. 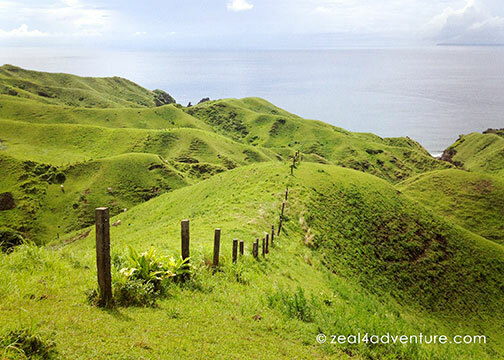 I’m planning to go to Batanes someday.